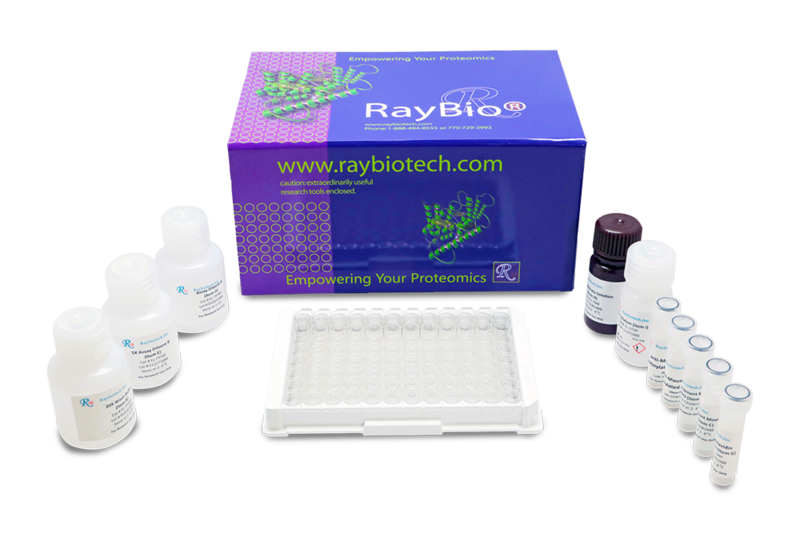 RayBio® Human TNF RI (TNFRSF1A) ELISA Kit for cell culture supernatants, plasma, and serum samples. 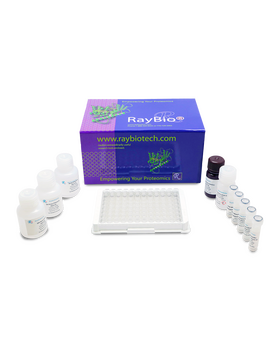 This ELISA kit shows no cross-reactivity with any of the following cytokines tested: human Angiogenin, BDNF, BLC, ENA-78, FGF- 4, IL-1 alpha, IL-1 beta, IL-2, IL-3, IL-4, IL-5, IL-6, IL-7, IL-8, IL-9, IL-10, IL-11, IL-12 p70, IL-12 p40, IL-13, IL-15, I-309, IP-10, G-CSF, GM-CSF, IFN-gamma, Leptin (OB), MCP-1, MCP-3, MDC, MIP-1 alpha, MIP-1 beta, MIP-1 delta, MMP-1, - 2, -3, -10, PARC, RANTES, SCF, TARC, TGF-beta, TIMP-1, TIMP-2, TNF-alpha, TNF-beta, TPO, VEGF. Fernandez-Juarez G., Perez J., Fernandez J., et al. High levels of circulating TNFR1 increase the risk of all-cause mortality and progression of renal disease in type 2 diabetic nephropathy. Nephrology (Carlton). 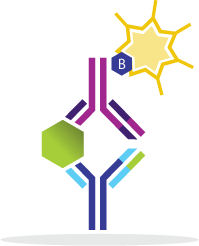 2016 Mar 22. doi: 10.1111/nep.12781. Wang XS, Williams LA, Krishnan S, et al. 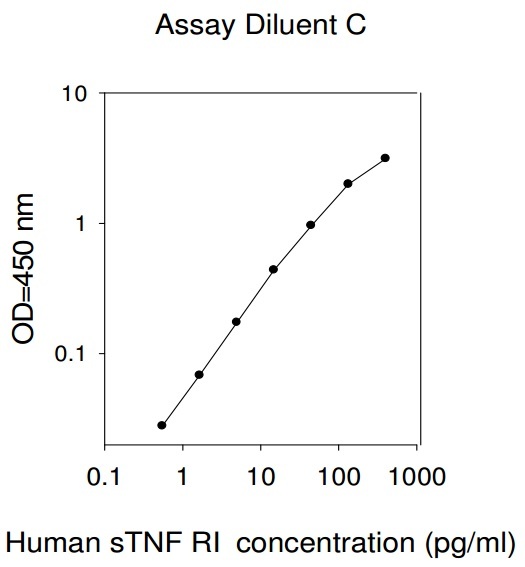 Serum sTNFR1, IL6, and the Development of Fatigue in Patients with Gastrointestinal Cancer Undergoing Chemoradiation Therapy. 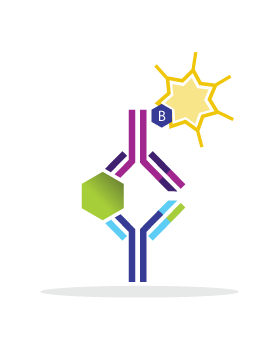 Brain, Behavior, and Immunity. 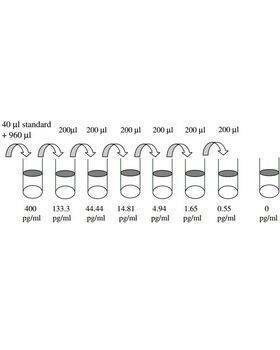 2012;26(5):699-705. doi:10.1016/j.bbi.2011.12.007.